Our Grünangergasse and Sonnenfelsgasse Apartments are located in the heart of Vienna, in the 1st district. 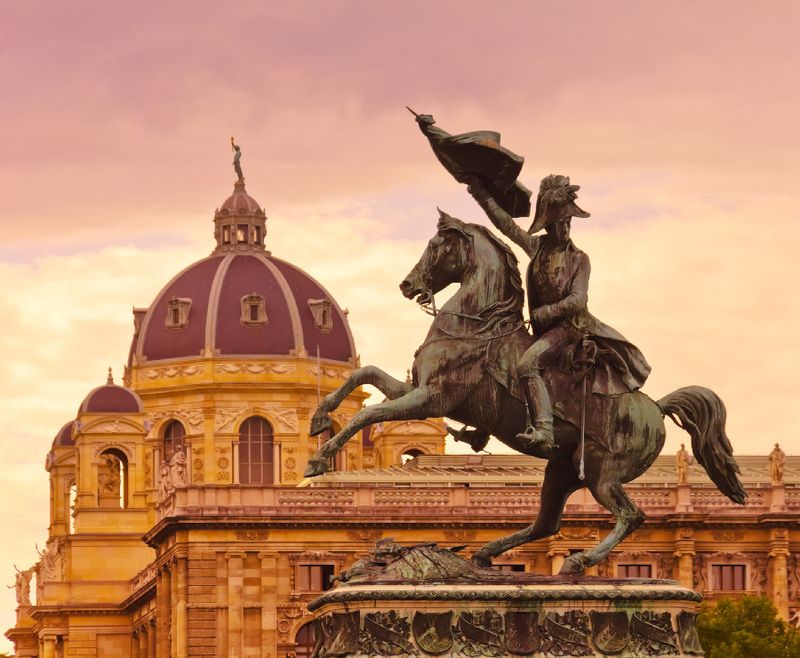 If you would like to know a bit more about the history of Vienna and the hotspots of the inner city and also want to pick up a few of our insider tips – then simply keep on reading. 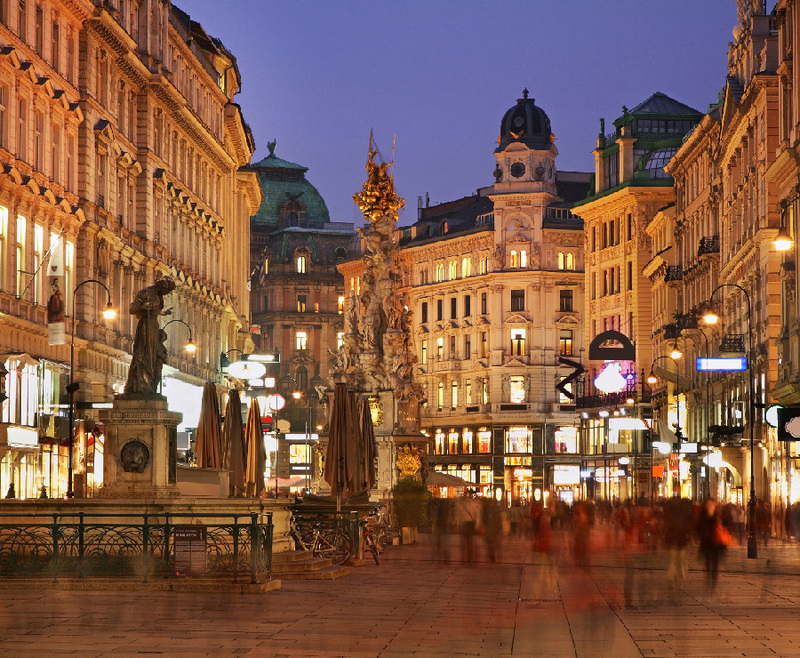 The 1st district of Vienna, or also called “Innere Stadt”, forms the historical core of the capital of Austria. Basically, the 1st district is more or less delimited by the Vienna Ring Road. Until 1850, Vienna consisted only of the first district – until the adjoining communities were added. Up until now, the first district is the political, economic and spiritual centre of the capital. 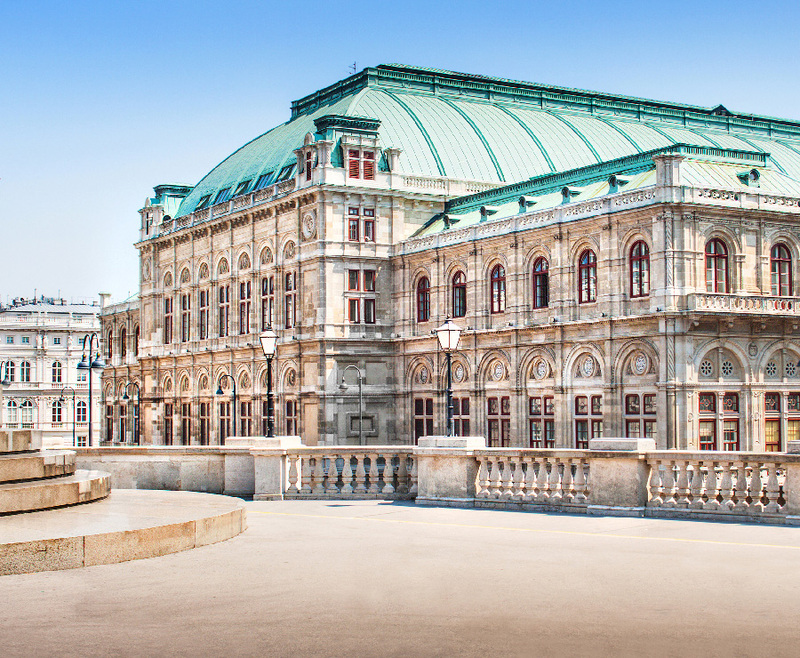 Well, we personally think that the whole first district of Vienna is an attracion – but here you will find “only” the highlights of the Inner City. To explore the outer side of the inner city, we recommend a sporty walk around the “Ring” (Vienna Ring Road). Here you can admire all the major buildings in Vienna. It’s best to simply pack your travel guide and read along walking. For all the more comfortable travellers among us, there’s the historic Vienna “Ringtram” with audio guides, which circulates daily on the ring road and has all the important information about the town hall, university, parliament or Hofburg ready for you. To discover the true centre of the city, aka Stephansplatz, take this place as the starting point of your day tour and take a look inside this truly unique cathedral. The ascent to the south tower on 343 stairs is a great experience for active visitors! 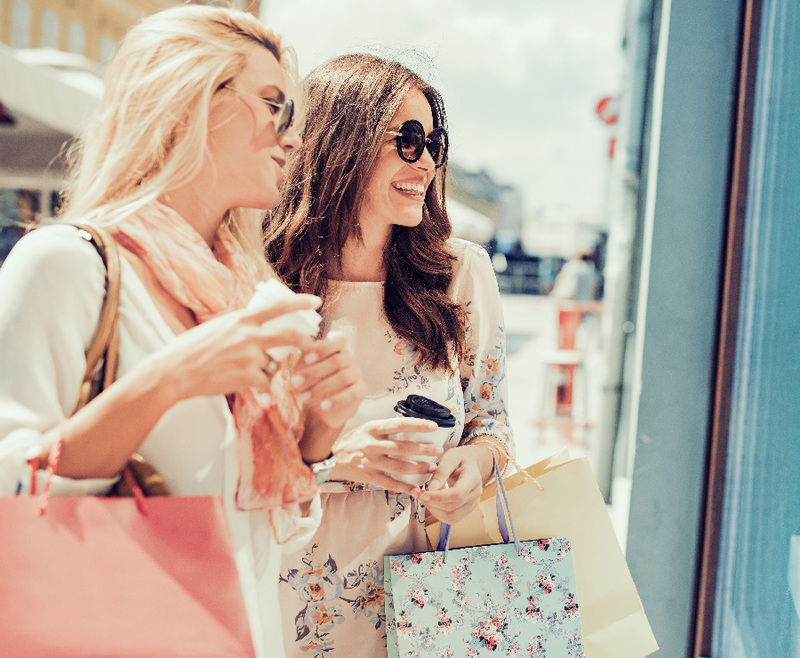 Then, you have several options: the shopping enthusiasts go to Kärntner Street or Rotenturm Street, for more sightseeing you take the street “Graben”. Passing the Plague Column, turn left at the end to reach the Spanish Riding School, the Hofburg and the Heroes Square. If you still have that necessary extra money, you can also take this route with the Fiaker (horse carriages) and feel like in baroque times. There are things in Vienna that you just cannot change and that’s just how it is. For example: You can get the best Wiener Schnitzel at Figlmüller and the best Tafelspitz at Plachutta. Over and out. But of course, the first district has so much more to offer than these two classics. The Motto am Fluss is very popular among the Viennese and offers a great view of the Danube Canal as well as imaginative cuisine. Excellent Italian dishes can be enjoyed at Il Melograno and delicious Japanese cuisine can be found at Shiki. For in-between and at any time of day, the Viennese love their traditional Schwarzes Kameel (black camel) – with a bread-roll and a white wine spritzer in the hand, it means “to see and to be seen”. Also, all coffee lovers will certainly get lucky in the first district. The traditional cafés include Café Diglas, Café Alt Wien or Kleines Kaffee. In the bakery Aida, you will get lost in delicious pastries, but those who want to enjoy a classic Sachertorte (despite waiting time), go to the Sacher Café in the Sacher Hotel. While you can find all the big brands of the masses in the Kärntner Street, all exclusive shops and designers are ready for you at the Graben. In Wollzeile, you can discover small retailers and take home your individual souvenirs from Vienna. In the evening, we suggest a visit to the American Loos Bar: this small and cosy bar with a hip mirrored ceiling is definitely worth a visit. For all pub fans, we recommend the Bockshorn Irish Pub – you’ll be surprised how much playful deco fits in such a small bar. The night owls can then go to the so-called “Bermuda Triangle” (around Schwedenplatz) and hop around the bars and clubs. Other popular addresses of the Viennese are the “Säulenhalle”, the “Platzhirsch” or the “Passage”. Admittedly, in the 1st district it’s often busy, especially in the high season. Understandable, there are so many beautiful and impressive things to see! If you want to “catch your breath” and discover places off the beaten track, try our secret tips. 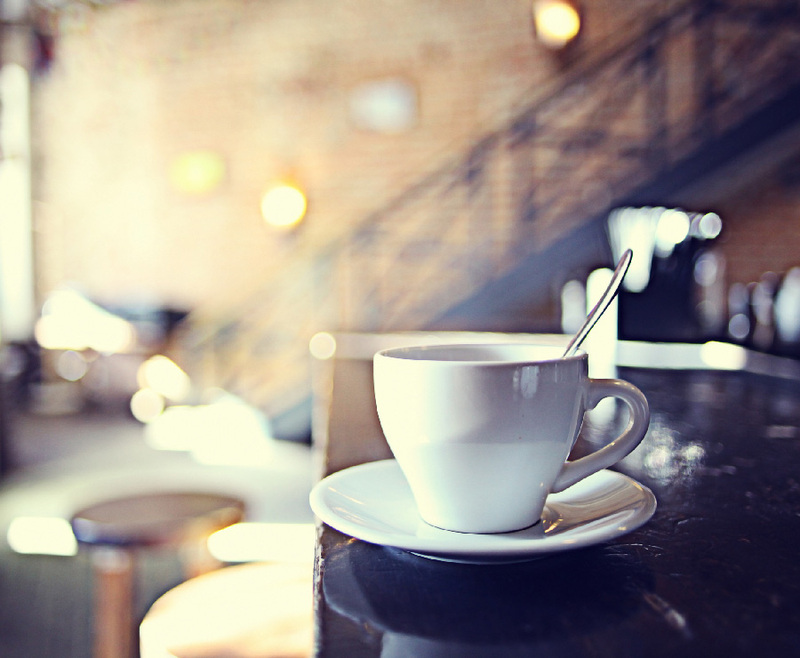 Directly behind the Sonnenfelsgasse Apartments, you will find the little hidden Fenstercafé (Window café). Nomen est omen: This adorable café is literally just a window and offers first-class take-away coffee at a top price (espresso: € 0,95). If the St. Stephen’s Cathedral is too busy for you, you can find a great alternative hidden just around the corner: the church of St. Peter is inconspicuous from the outside, but at least as impressive as the landmark of Vienna – and that without tourist crowds. Here you can admire the ceiling frescoes and murals in peace.If you traditionally want to eat Austrian but do not get a seat at the Figlmüller or in the Plachutta, try the Kern’s Beisl or the Weibel’s Wirtshaus. Both are extremely popular with the real Viennese and offer great Austrian dishes at fair prices.